Engaging the mind. Engaging the world. Desert Academy is dedicated to academic and personal excellence. 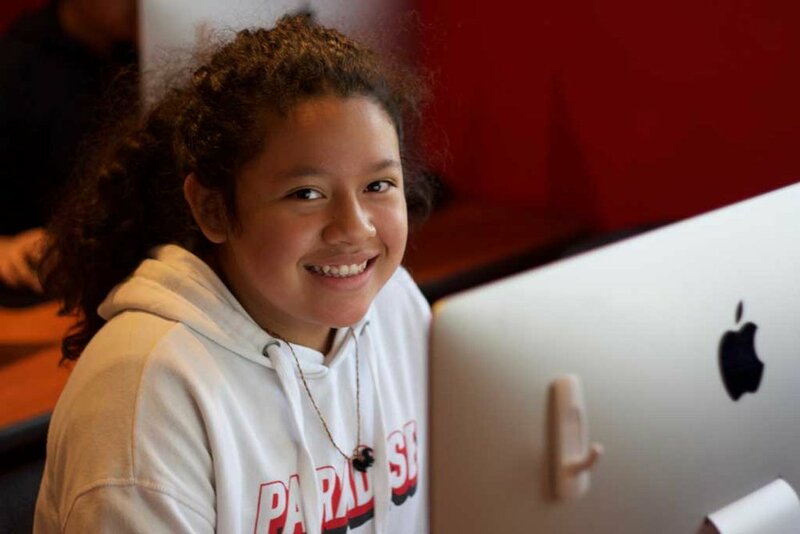 We provide a quality college-preparatory education in a diverse school community, which values individuality, builds character, promotes self-confidence, and fosters global understanding. Some classes for next year are already filled and on a wait list. But some have a few spaces left ! A Musical Revue "Just Dessert"
Musical Revue "Just Dessert" and spaghetti dinner is Sunday March 31. For the first time, said Hakima Ameri and Mah Begum Atimadi, they know what freedom feels like. Nico’s and Lila’s Women’s Suffrage essays were chosen as the 6th grade and 7th grade New Mexico State winners. 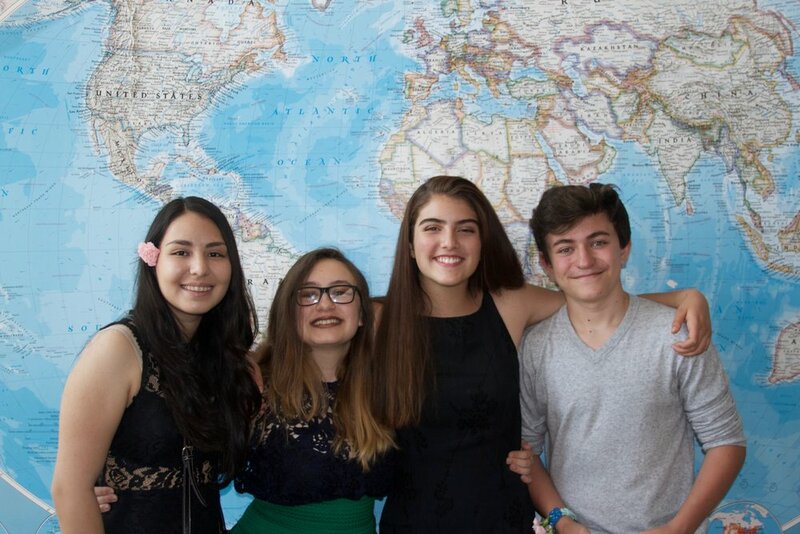 The IB education offered at Desert Academy empowers young people for a lifetime of learning, both independently and in collaboration with others. From performing arts to visual and film, the students have the ability to immerse themselves in the genre that best suits their talent. Our goal is for each of our students to feel a sense of engagement and belonging within the school community. Here at “Desert” we pride ourselves on delivering a top-notch athletic programming that competes at a high level. While some programs determine their worth by wins and loses, we determine our worth by measuring the impact that athletics plays in our students’ lives. Encourage a positive attitude to learning by challenging students to solve problems, show creativity and resourcefulness. 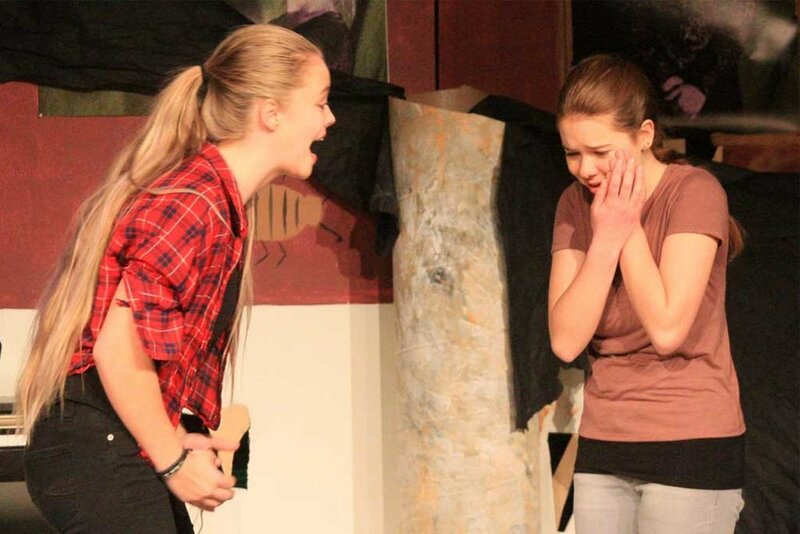 Improvisation, Acting and Musical Theater are all taught with an overview of theater history and World Theater that give students an appreciation for the discipline of theater in a safe, supportive environment. IB programs encourage a positive attitude to learning by challenging students to solve problems, show creativity and resourcefulness, and participate actively in their communities. Desert Academy consistently involves students in their communities in order to encourage lifelong learning and active citizenship. Students are encouraged to seek involvement in projects that provide opportunities to engage with issues of global importance. It is about becoming a reflective thinker, understanding your own strengths and limitations, identifying goals and devising strategies for personal growth. It requires a willingness to accept new challenges and new roles. It fosters an awareness of self as a member of various communities, with responsibilities to others and to the environment.